Every once and awhile I look at Lily and Ryan and think that what we have is so perfect and once this baby arrives it will never be just the three of us again. Then I realized, we were never meant to stay this way for long. We have always been a family of four, she just hasn't arrived yet. Linking up for Wordless Wednesday with The Paper Mama, 5 Minutes for Mom, Parenting By Dummies, Project Alicia, Live and Love Out Loud, Naptime Momtog, and Jenni from the Blog. Amber captured your joy in every photo. Thank you for sharing Hugs! 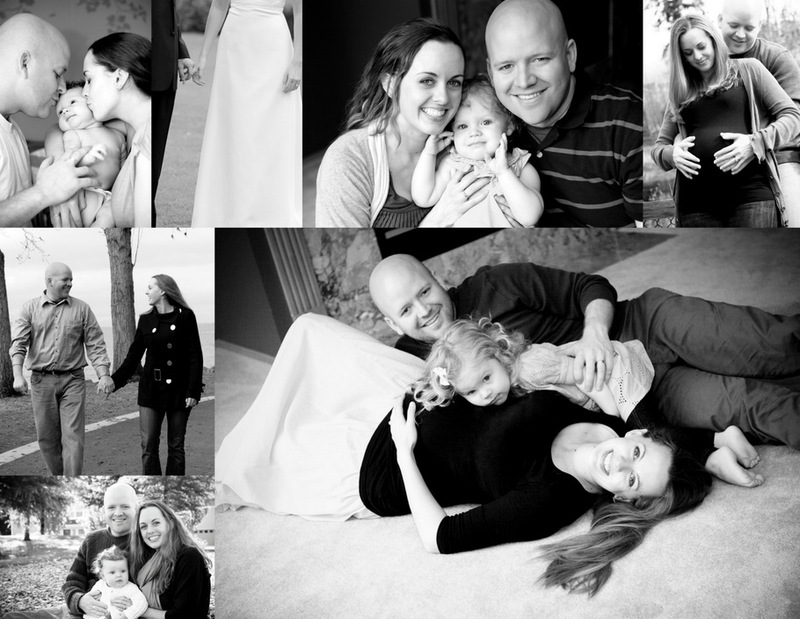 Gorgeous family photos!! You have a beautiful family! What al lovely pictures !! Testing, testing 123, looks like comments work fine now! YAY!! Your family is super adorable and how is that sis of yours doing today?? I love these shots! What a cute family you have. Stopping by to say Hi from W.W. linky @ Create-with-joy. These are A-mazing Chelsea! Such a good lookin fam. I would LOVE to take your photos one day girl! Such a beautiful family. I can't wait to hear about your new little girl's arrival- I'm sure you can't either. It definitely changes the family dynamic a lot...and the behavior of kiddo #1 changes a lot too. Enjoy every stage! Those pictures are absolutely adorable! Love the pictures! The switch from a family of 3 to 4 is hard to imagine until the moment it happens, then its hard to imagine life any other way ;) Very excited to see you welcome your new baby and can't wait to see pictures! I know you're close, so Good luck!